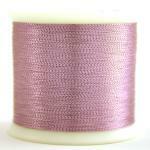 Postage to UK addresses is free for all items bought in my shop. 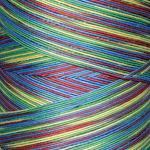 For overseas orders, please get in touch to find out about shipping prices. 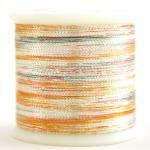 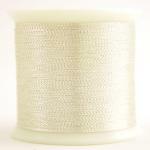 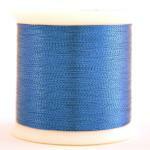 Extra strength flat hologram thread for quilting and embroidery. 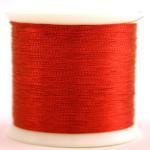 Sold on a 400yd spool. 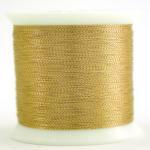 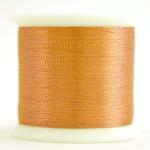 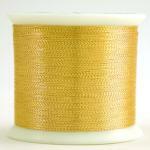 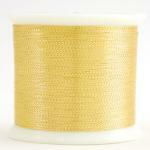 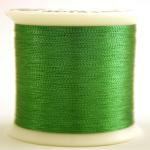 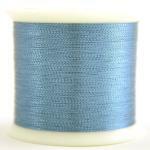 A metallic thread, sold on a 500yd spool. 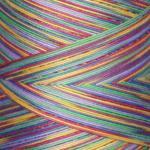 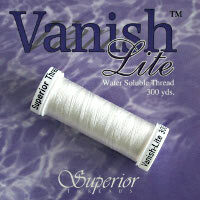 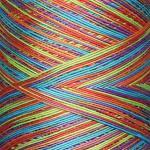 Vanish Lite by Superior Threads. 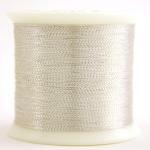 A water soluble washaway thread, suitable for tacking, faux trapunto and other uses. 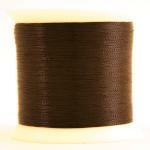 Sold on a 300 yard spool. 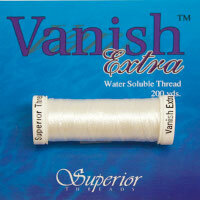 Vanish Extra by Superior Threads. 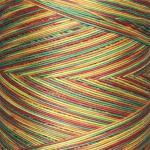 A heavier weight washaway thread, for when you need a bit of extra strength. 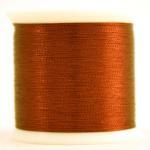 Sold on a 200 yard spool.